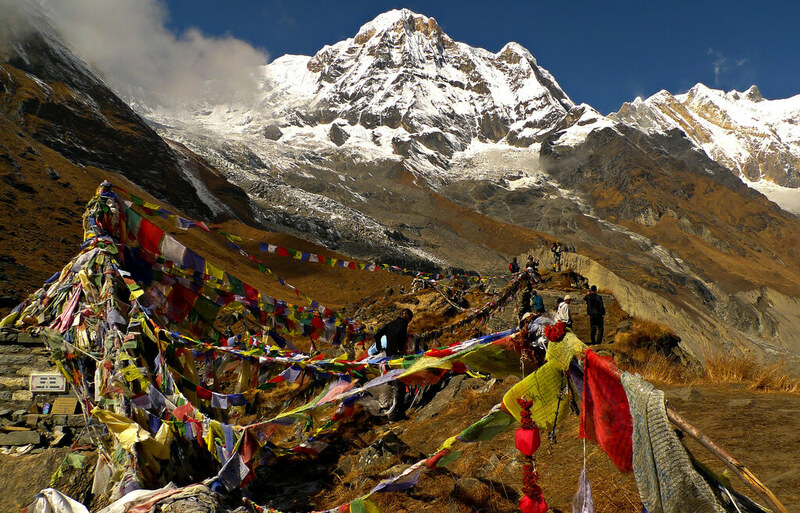 Annapurna region is a popular trekking destination in Nepal and often regarded as a paradise for trekkers in the world. The region is enriched with natural and cultural diversity and its beauty rivals many other trekking destinations in the world. It covers a massive area that borders Marshyangdi valley in the east, Kaligandaki valley in the west, Pokhara valley in the south and the Nepal-Tibet border in the north. The 40 km long icy wall of Annapurna massifs covers the northern part of Pokhara valley in the central region of Nepal. 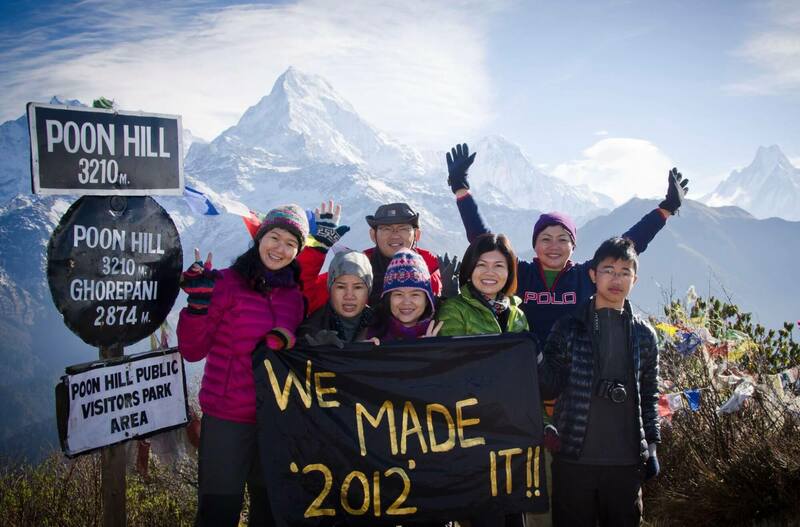 It consists of nine peaks which are above 7,000 meters including the mighty Annapurna (8,091m), stunning Mt. Fishtail (6,990m) and several other peaks. 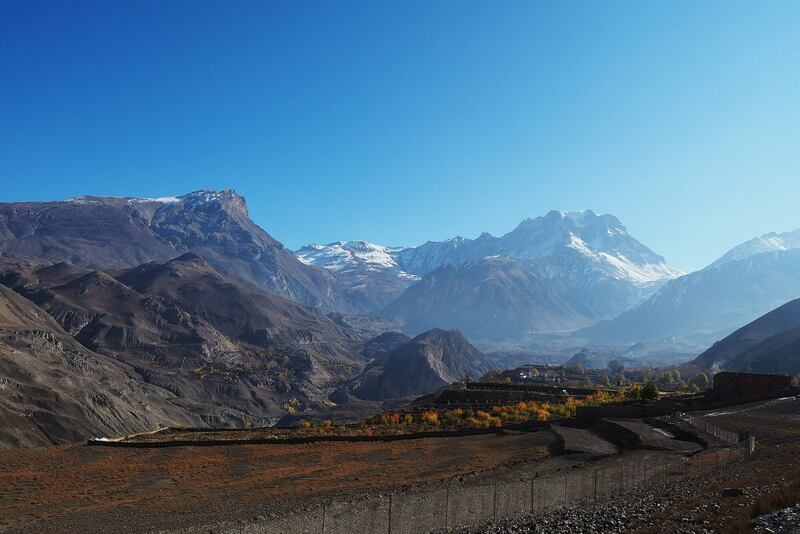 Annapurna region is a place of splendid diversity, ranging from subtropical, mossy, and bamboo jungles in the south to the dry, barren, windswept deserts in the north. At higher altitudes, houses build from the mud surrounded by terraced fields changes to stone houses built in meadows. People living in this area are diverse and they follow different religions. Most people living in the south follow Hinduism whereas people living in the northern part practice Tibetan Buddhism. 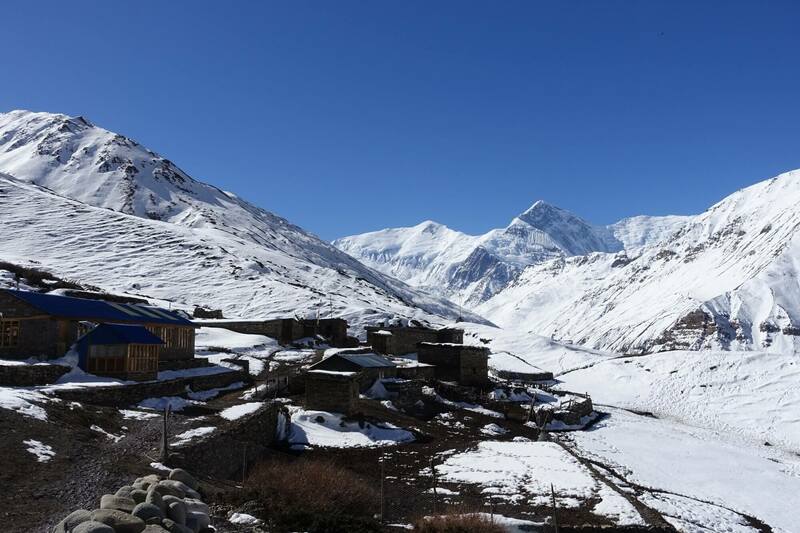 Most trek routes pass through beautiful villages, picturesque landscapes, unique flora and fauna, flowing river streams (and sometimes glaciers) that can only be discovered in the Himalayan range. Hence, trekking in this region provides a lifetime adventure to trekkers who would like to experience the Nepal Himalayas. [xeforex currency="NPR" amount="1" exchange_currencies="USD,EUR,GBP,JPY" forex_title="Today's Rate"